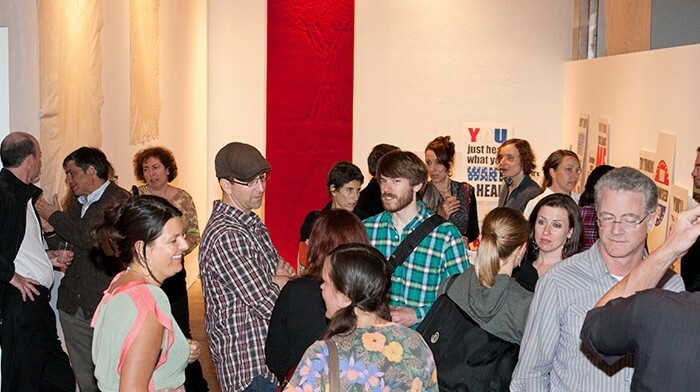 Shifting Margins included an international roster of artists and variety of opportunities (live cast presidential debates, artist and curator talks and receptions) to engage in dialog around notions of marginalization. Artists from Bangkok to San Francisco, Richmond to Istanbul and points between shared their responses and reactions to hyperbole, brinkmanship, extremism, intolerance, xenophobia, and the social contract. 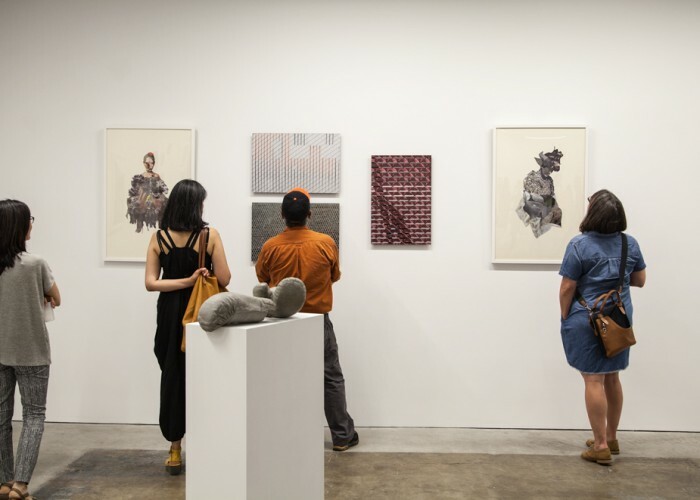 Shifting Margins brought together works that inspire deliberation and argument in order to grapple with the significance and use of the edge, outsider-ness, privilege and what it means to be on the margin, whether by choice or force of circumstance. Featuring work by Raquel Torres Arzola, ap-art-ment (Cathy Fairbanks & Laura Boles Faw), Victor Barbieri, Jeff Beekman, Jan Blythe, Gioj De Marco, Ellen Dicola, Moritz Fingerhut, Sean Fletcher & Isabel Reichert, Nathan Gorgen, Elena Harvey, Çiğdem Kaya, Leejin Kim, David Leleu, Angela Pryor, Kat Schneck, Christie Ginanni Stepan, Jesse Walton, Brooke White and Michelle Wilson (with participants from Alameda County Juvenile Justice Center).